Crowdfund Austin Hospitality - Campaigns funding now! Austin, TX (February 4, 2014) – Today, Noble Sandwich Co. became the second culinary concept to fundraise through the Greenman Perks Portal following the success of Yard Bar’s fundraising efforts that closed on February 3 and raised over $36,000 for the concept. 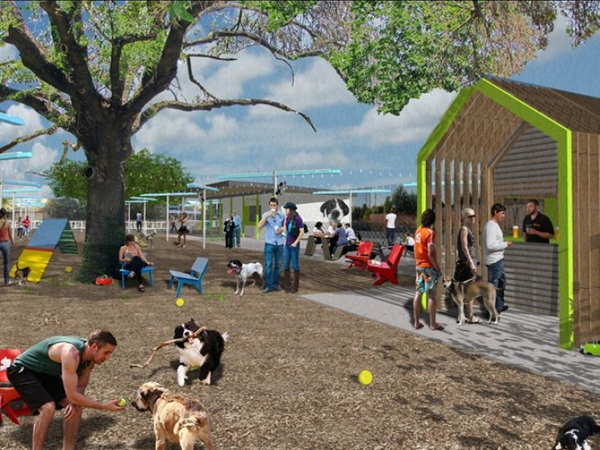 The funds raised for Yard Bar will go toward building their membership-based dog park, restaurant and bar.